Village Dental always appreciates feedback from our valued patients. To date, we're thrilled to have collected 58 reviews with an average rating of 5 out of 5 stars. 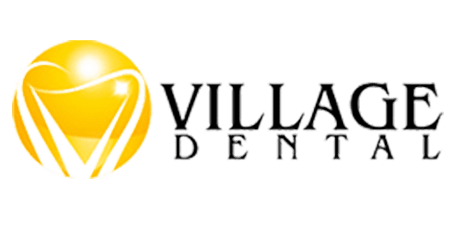 Please read what others are saying about Village Dental below, and as always, we would love to collect your feedback. State of the art office, professional staff and amazing dentist. Patients are always priority. I would recommend them to everyone. They were kind and gentle and made sure they didn't cause any pain. Great experience. Very very comforting. Dr. Arzinger and her staff are always friendly and professional! They make a trip to the dentist fun! I Love coming here. Everyone is Amazing!!! Beautiful office, wonderful staff and Dr. Arzinger is a caring, gentle dentist! Great experience! Friendly staff and very professional! They always accommodate my busy schedule! I had a great experience, no waiting for my appointment, very nice people, I didn't feel a thing when I got my cleaning done! Great place! Nice people and doctor Arzinger is great! Such a great dental experience. Staff are very nice and accommodating. Staff are also very informative. Our entire family go to this office. Love Dr A. The whole staff is the best. The office is very professional and the staff is friendly. My overall experience was excellent. I love Dr.Jay he is the best alway's proffesional and kind. This is a great dental practice- very patient friendly. Every member of Dr Aezinger and Dr. Jalbut staff are professional as are Dr Arzinger and Dr Jalbut.